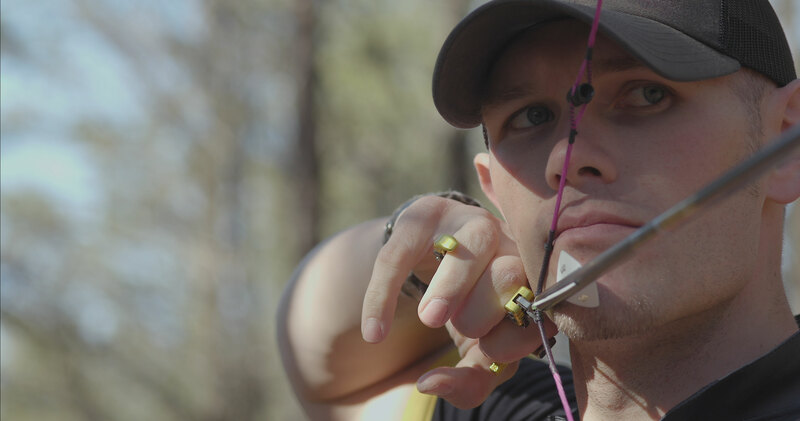 BowJunky Media - All Archery All the Time! BowJunky.com All Archery All The Time! 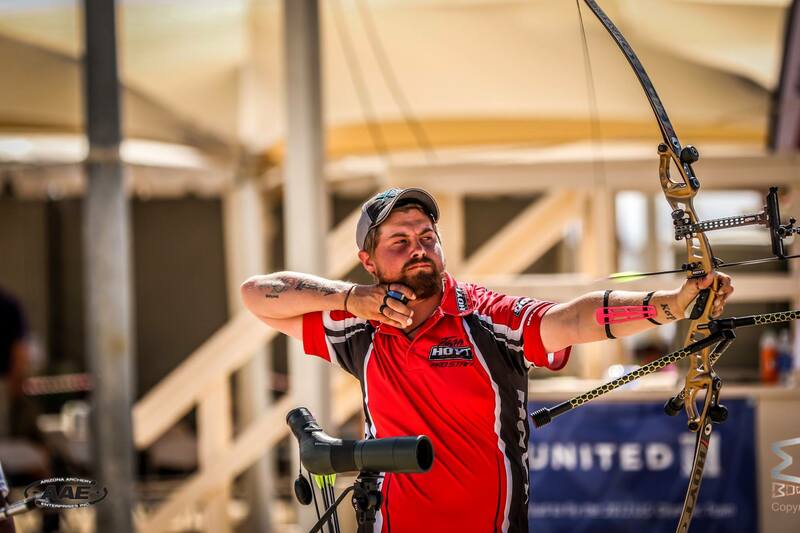 The 2019 National Field Archery Association Dakota classic Championship shoot offs concluded with the Men's division as friends and Easton Archery team mates Steve Anderson Archery faced off against Paul Tedford Archery for the GOLD!!! 2019 Indoor nationals chmapion Stephan Hansen shot off for the Broanze against Sam Wolthuis. Championship Senior shoot off from the 2019 National Field Archery Association Dakota classic! 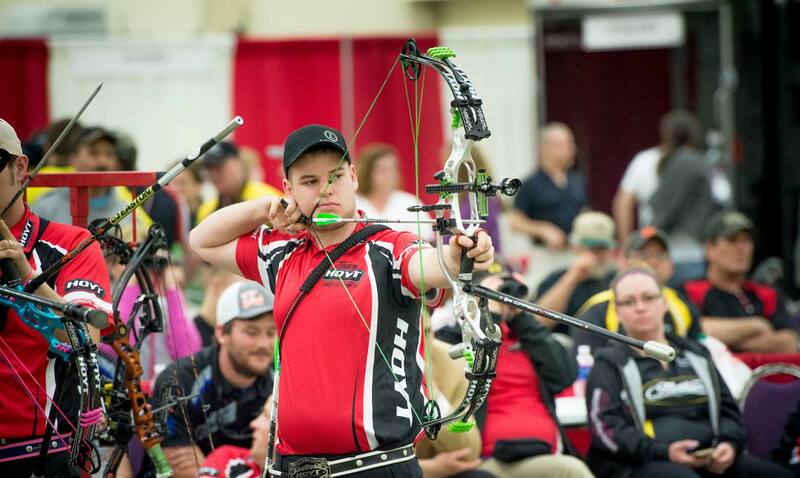 In the GOLD medal match long time Pro Rodger Willett AAE Feather Vision Easton Archery looked to get back on top the Podim after falling out of a tree 2 years ago facing Michael Braden. 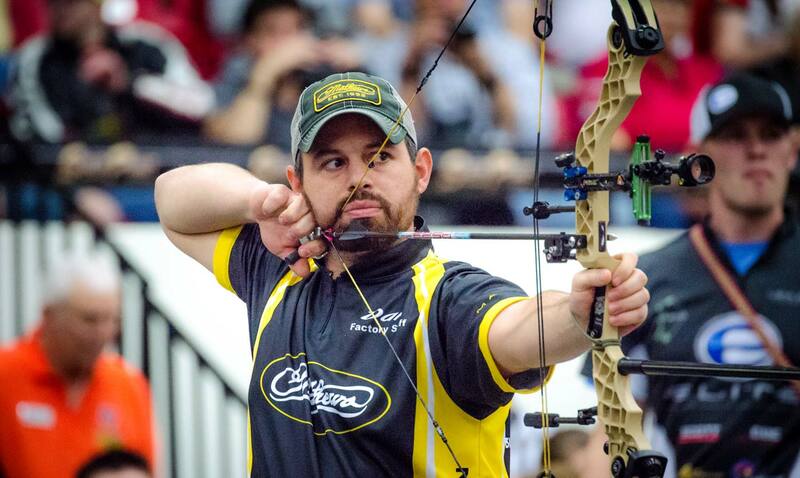 In the Bronze match 2019 The Vegas Shoot & Indoor nationals champion Keith Trail faced off against legendary hunter and 3D archer Darren Collins. Shoot off videos continue from the 2019 National Field Archery Association Dakota classic in the Championship women's division. Lexi Keller faced off against up and coming pro Dusti Batsch's Archery for the GOLD while The Vegas Shoot winners Alexis Ruiz faced off against Tanja Jensen AAE Feather Vision for the Bronze! The 2019 National Field Archery Association Dakot classic shoot offs concluded with the Chmapionship Mens class! Follow BowJunky on social media for the latest breaking news and updates.